It’s always exciting when I discover a book that has fresh concepts and approaches to the subject of addiction recovery. Breathing Under Water by Richard Rohr is just that and more. I’ve been using this book in my own recovery walk for over a year now. With every chapter I get new insights that help me get up and take my daily baby steps again. Though himself not a recovering addict, Fr. Rohr has a sweet way of lining up our hurts and issues with the spirituality and healing we all long for. Breathing Under Water, like all of Richard Rohr’s books, is beautifully written and is one of my favorite books. I highly recommend this book to anyone who struggles with addiction of any type. MY RECOVERY WORK THIS YEAR IS FOCUSED ON THE PRINCIPLES BEHIND THE 12 STEPS. WE’RE ASKING KEY QUESTIONS THAT WILL HELP US LEARN THESE CORE VALUES SO WE CAN PUT THEM INTO PRACTICE. 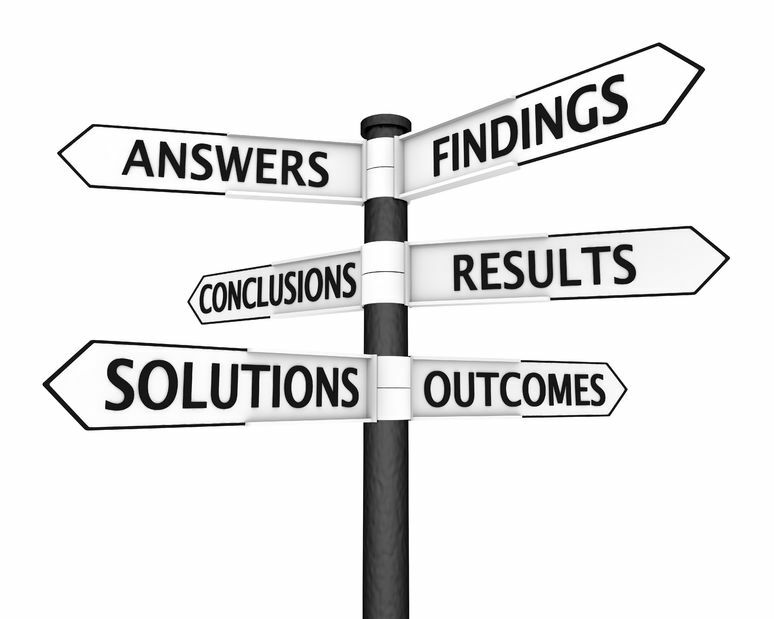 How do I live not knowing outcomes? As I write this column my husband’s youngest brother is fighting for his life in ICU. My husband is in job transition and we are looking for a new place to live. If there was ever a season of uncertain outcomes it is now. Recovering addicts don’t like the unknown. We want to have a plan or at least something that resembles a plan. But most of life is handed to us on a blank sheet of paper. Seemingly we are left to find our own direction. Without the help of God it would be very easy to curl up and stop caring. It takes determination to get out of bed, put each foot in front of the other and try to do the next right thing. Principle Ten asks us to Trust. Can we trust ourselves to do the next right thing? Can we trust others to accept us even if we don’t? Change has gotten easier with age. But today I’m struggling through the uncertainty. MY RECOVERY WORK THIS YEAR IS FOCUSED ON THE PRINCIPLES BEHIND THE 12 STEPS; ASKING KEY QUESTIONS THAT WILL HELP LEARN THESE CORE VALUES AND PUTTING THEM INTO PRACTICE. Most addicts have a history of being reactive rather than responsive especially to situations of change. Thankfully at this stage of our recovery we are aware of the effects our decisions and actions have on those around us. We have taken the focus off ourselves and are more interested in helping others. The one thing in life we can be certain of is change. 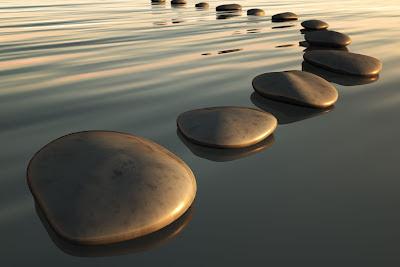 When we are responsive we adjust quickly, and easily to changing external conditions. Being responsive prevents regret and that starts by doing today what we will be happy with tomorrow. No matter how bad things may look the outcome may end up being for our good. In the reverse, circumstances may be seemingly be great then the winds of change sweep through with a dramatic change that spins our head around. The challenge here is to not hold on too tight, being adaptive and spiritually flexible while staying true to our greater life purpose. Rather than leaning in to the situation with an emotional reaction, we can lean back, watch and wait; checking for any positive action needed on our part. If none is necessary we surrender to the moment and wait for change to come again. And it certainly will. KEY QUESTION: What is integrity? 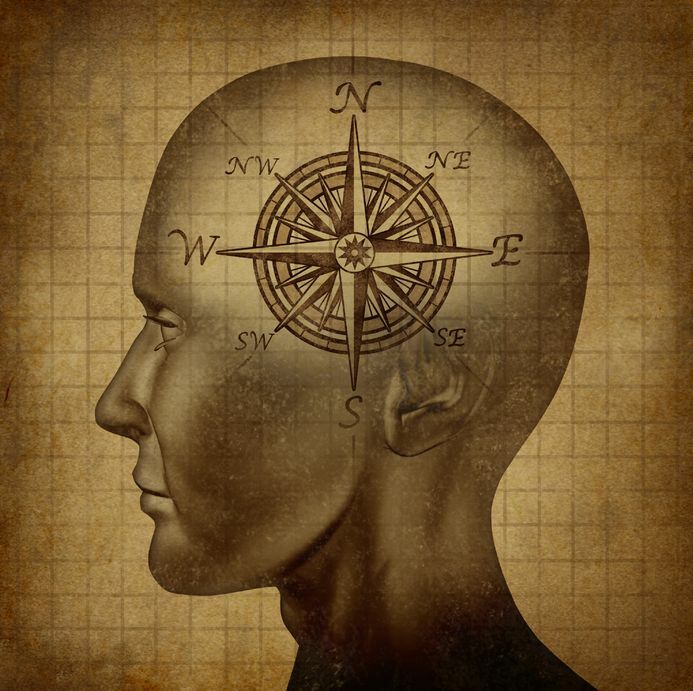 When walking in our addictions our moral soundness was severely lacking. This is one thing that is most important to me as I continue the recovery journey. I don’t ever want to hurt the ones I love again. A life that exhibits integrity is crucial. There’s no turning back now! MY RECOVERY WORK THIS YEAR IS FOCUSED ON THE PRINCIPLES BEHIND THE 12 STEPS, ASKING KEY QUESTIONS THAT WILL HELP TO LEARN THESE CORE VALUES AND PUTTING THEM INTO PRACTICE. Admitted to God, to ourselves and to another human being the exact nature of or wrongs. Addicts have a sordid history with trust issues. We’ve trusted people we shouldn’t have. We didn’t trust people we should have. We violated our own values. We invaded other people’s space. We didn’t do what we said we would. We weren’t faithful to our partner. We kept secrets. We didn’t trust ourselves. We weren’t trustworthy. Most of us were deprived of bonding with our parents as young children causing us to feel unworthy. The ability to trust is closely linked to feeling wanted and having a sense of belonging. Even after nine years in recovery I still struggle. Maybe not every day or even every week, but when the struggles come they sometimes hit hard. One thing that has made the biggest difference over these years is having a trusted friend with whom I can share my challenges. 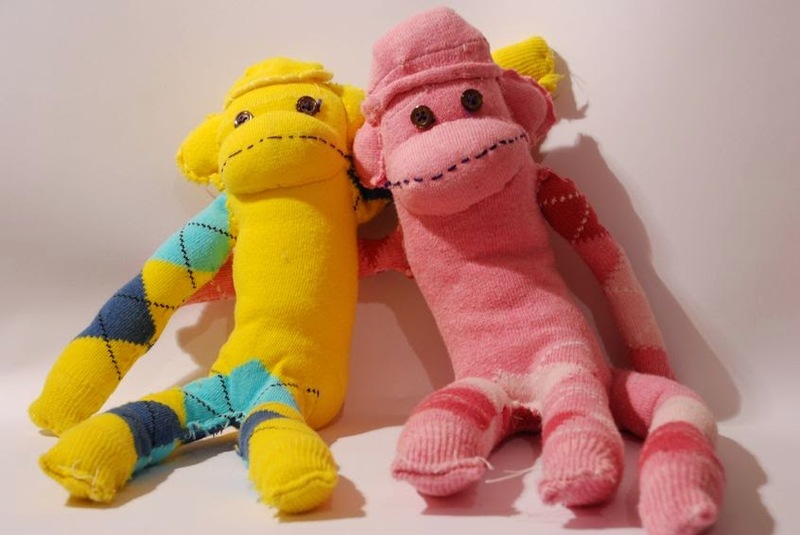 It’s most important to find a friend or mentor with whom we can share our pain. We must seek out a fellowship community or recovery group where we can make trusted friends. There we can begin to bond, open up and heal. Learning how to trust others isn’t a quick process. We’ve had bad examples most of our lives so we will need to walk this path slowly. When sharing our story we must not over share but yet not hide things God is trying to bring into the light where the healing can start. Consciously choose to commit all my life and will to Christ’s care and control. There comes a time in our recovery journey when we need to look for help. We no longer can do this work on our own. And like a surgeon, who must go to another doctor for treatment, we can’t operate on ourselves. We need the Great Healer, the only Higher Power ~ Jesus Christ! In Step Three we’re working through a big decision. We prepare for this decision process by thoroughly working Steps One and Two. Look at the unmanageability of our lives. Consider our needs, God’s abilities and our future with or without God. We contemplate the required changes. Decide God is the only one able to manage our lives. We put blind trust in many things daily. We trust the chair we’re sitting in to hold us. We trust our car will make it home. We trust the electric switch for light. Why is it so difficult to trust God to take care of us? Relying on our own understanding gets us into many messes. That’s why we need Jesus. After we ask Jesus into our life, we must look to him in all our decisions. As we grow in our relationship with Jesus, he will show us how he wants us to live. Repentance is making an about face with your life; a complete 180, turning from the life of sin we’ve been leading to living a life with and for God. When we have repented we see the world from God’s perspective instead of our own. As we take the above three actions; trusting, understanding and repenting our lives are made new in Christ! Some old thought patterns have recently resurfaced in my life. So you aren’t alone, I’m working these steps right along with you. It is my prayer that this column has been of some help for you today. 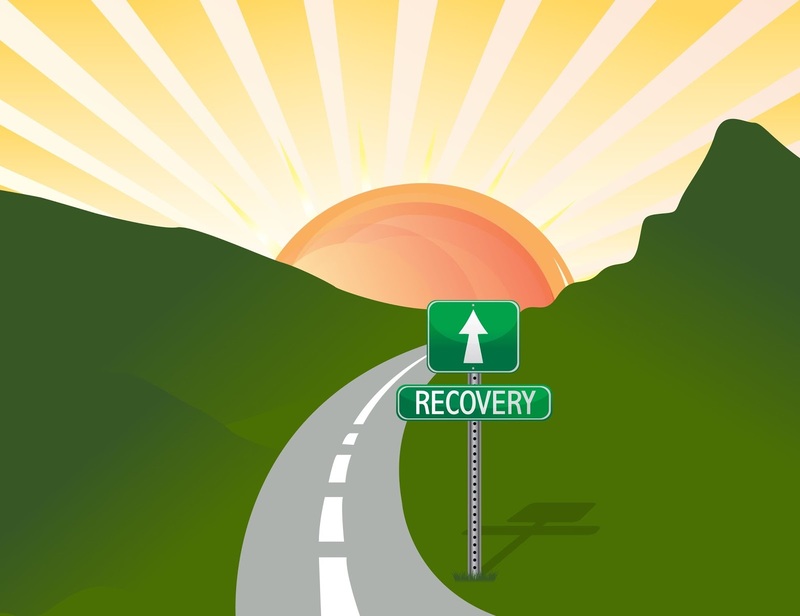 Please click here to watch / listen to the Road to Recovery theme song for this year. Step 6: We were entirely ready to have God remove all these defects of character. Having completed Steps One through Five, we may be tempted to stop here. But some of the most important work is yet unfinished. In Steps One and Two, we recognized our powerlessness and came to believe in a power greater than ourselves. In Step Three, we turned our will and our life over to God. In Steps Four and Five we faced the truth about ourselves and then admitted that truth to God, ourselves and to another person. We are now aware of our faults and realize the need for their removal. God can’t change us until we’re willing and so far we haven’t asked Him to change us. In working Step Six we become ready to have God bring about the needed changes in our lives. This step isn’t an action step but rather spiritual and emotional work, preparing us to release our weaknesses to God. These needed changes require cooperative effort. God plants the desire and provides direction. We bring a willing heart ready for the action required. We mustn’t try this alone but instead let go and let God. He is the only one who can change us. As we work the program one day at a time, our willingness to surrender will increase. We may be fearful of giving up our trusted coping skills; faulty or not, they got us through many painful times in our life. We must trust God to reshape us; He won’t remove any character traits we need. Take a moment. Close your eyes and put yourself in God’s hands. Trust the Master Craftsman, He only wants the best for you. BOOK REVIEW ~ Feeding Your Appetites: Take Control of What’s Controlling You! Take Control of What’s Controlling You! If you’re not familiar with Stephen Arterburn — check him out. He has been an incredibly important influence on me from the early days of my recovery. In fact The Life Recovery Bible, which he edited and produced with David Stoop, saved my life! Stephen Arterburn is the founder and chairman of New Life Ministries and is the host of the nationally syndicated “New Life Live!” daily radio program. Steve’s also the founder of the Women of Faith conferences and has written over 60 books. This isn’t a Stephen Arterburn advertisement, but I want to put into perspective the value you will get from reading his book. 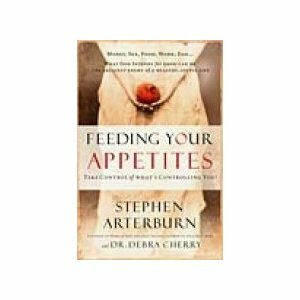 In Feeding Your Appetites Mr. Arterburn shows us in the beginning, at creation, all our appetites were intended for good. It was only after the fall of man that our natural appetites took on unhealthy purposes. …all reflect our distinctive appetites and desires. While reading Feeding Your Appetites we will recognize the influences that have led to our poor choices, we will pave new pathways and learn how to fill these natural voids in healthy ways. We will begin to cultivate godly appetites and ultimately live a surrendered life. To ensure our success Stephen has a simple Twelve Step process to help us evaluate our circumstances and map the areas where we’re struggling. Also included is a study guide for use with family or small groups. If you struggle with appetites that have grown out of control consider reading Feeding Your Appetites by Stephen Arterburn. An enjoyable read that can bring a better life. I highly recommend it! At first glance the title of this post might seem out of place on a blog dedicated to addiction recovery. But as you read on I think you will be surprised to find it will truly benefit your sobriety to get a dog! Growing up and into adulthood I was never a “dog person.” I always preferred cats. They were low maintenance and pretty much kept to themselves. They didn’t require lots training or attention, so as a narcissist it allowed me more time for me. My sister, on the other hand, always had dogs. She was, to me, strangely attached to these creatures in a way I could never understand. I married in my early twenties, and quickly started a family. I was consumed with mothering three children, caring for my home and being the dutiful Christian wife. Over the years we had a few dogs for the kids, but I never became attached. I didn’t have any emotional energy left to give. Years went by as I fell back into the sexual addiction patterns of my adolescence. My family was no longer the priority for me nor my emotional energy. My focus was on finding the next sexual “fix” to feed my sick soul. I did things that are too shameful to imagine a mother would do to her own family. During the Summer of 2004, God in His infinite love and mercy reached down and pulled me out of the dark pit of destruction I had dug for myself — when I was jailed for assaulting my husband. In the county jail I began to come to my senses. I atttended chapel services and started reading the Bible again after 7 years of trying to do things my way. After I got out of jail I couldn’t return home because of a restraining order; so I lived with a neighbor for 3 months. 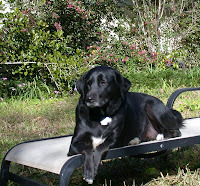 It was during this time that God sent my son’s dog, Abby, (a black Labrador) to begin the rescue of my aching soul. Along with a fresh self-awareness came unrelenting self-loathing, unbelievable sadness and painful regret for what I had put my family through. Abby was my new best friend. I could tell her anything and she still loved me. I could be myself, no matter how horrible a person I was, or thought I was, she loved me unconditionally! She was the shoulder I could literally cry on as I tried to make sense of the mess I had made of my life. I honestly don’t know what I would have done with out her. My sobriety is a success in many ways because of her. She taught me how to have a soft spirit again. She showed me not only how to love others but to find love enough for myself, too. God said it best, “It’s not good for man (or woman) to be alone.” His creations are here for our pleasure and can be our greatest and sweetest companions in times of need. If you are walking through your sobriety alone, I can’t encourage you enough, please consider getting a dog. These four-footed therapists give something special that can enhance the health and well-being of others. It has been clinically proven that through petting, touching and talking with a dog our blood pressure is lowered, stress is relieved and depression is eased. There are many beautiful dogs waiting to be rescued at your local ASPCA. http://www.aspca.org/ They will love you through your darkest days and with the help of Jesus Christ, will walk you through to a healthy, sober life on the other side.